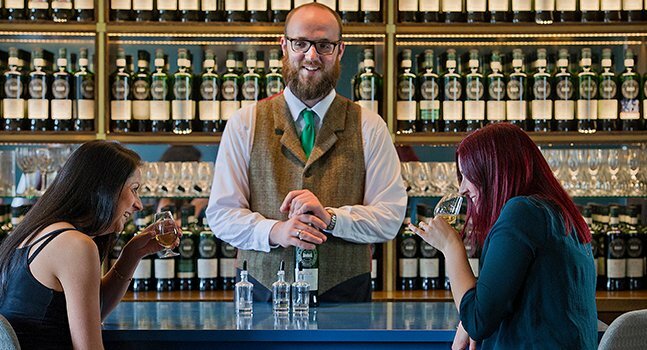 The Scotch Malt Whisky Society is a club unlike any other. 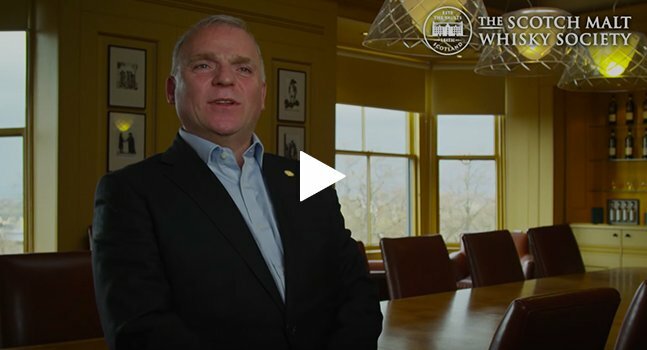 As well as being a place to connect with other like-minded whisky lovers, we are also internationally renowned for our mission: to provide our members with an adventurous and fun journey of discovery of the world's widest collection of single cask whiskies. Our Society grew out of a few individuals' irrepressible spirit of discovery and adventure, which still drives us today. 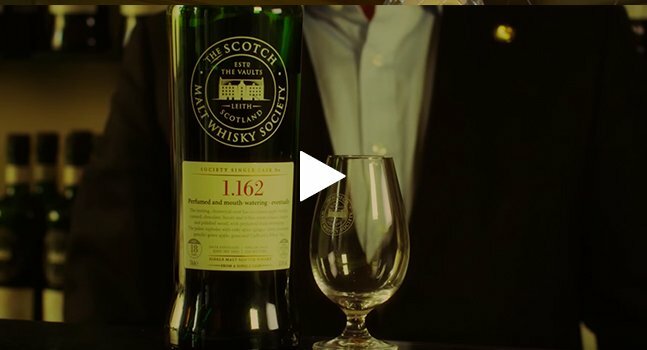 Inspired by the unique character of a single malt whisky cask, purchased over 30 years ago from a Speyside distillery, this pioneering group of friends founded the Society in 1983 to buy more casks and share their discovery with like-minded adventurers. We select on the merits of each individual cask – not by age, distillery, region or brand. Single casks are often exceptions to the rule, they are different to what you expect from a distillery or region, hence the usage of codes instead of brand names. 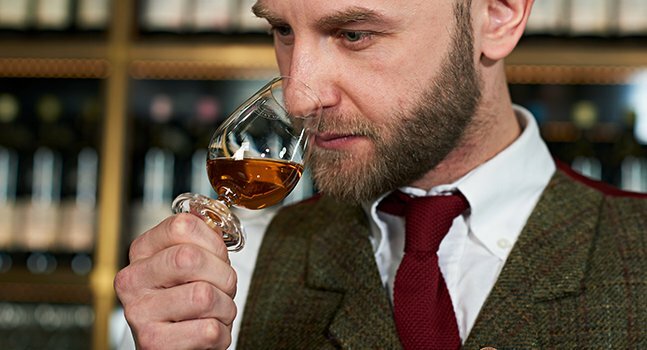 Each of our single cask whiskies must pass our uncompromising expert Tasting Panel – a group of independent whisky connoisseurs – before being deemed worthy of an iconic Society green bottle. The selection criteria are: exceptional quality and interest. 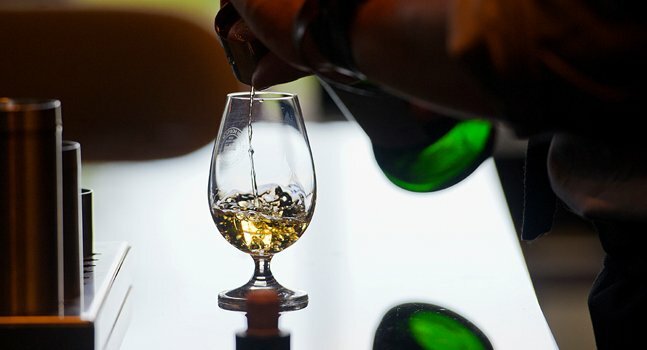 All the Tasting Panel’s work is performed with no information on age, origin or cask type, to ensure Society whiskies are always bottled when they are ready and not at set ages, whether young or old, Highland or Lowland, sherry casked or ex-bourbon. All our whiskies are bottled at cask strength and are not subjected to chill filtration or any other interference, so members can enjoy their dram as if it were straight from the cask. The net result is bottlings that often surprise, as well as delight, and which accurately reflect the remarkable variety in the craft of distillation, as well as the infinite complexities of wood, spirit and time, which can only be uncovered in a single cask bottling. Our commitment to taking members on a journey of flavour sensations means our quest extends to coveted casks from “silent” distilleries that are no longer in operation, giving our adventurous members the opportunity to taste whiskies which may be gone forever.